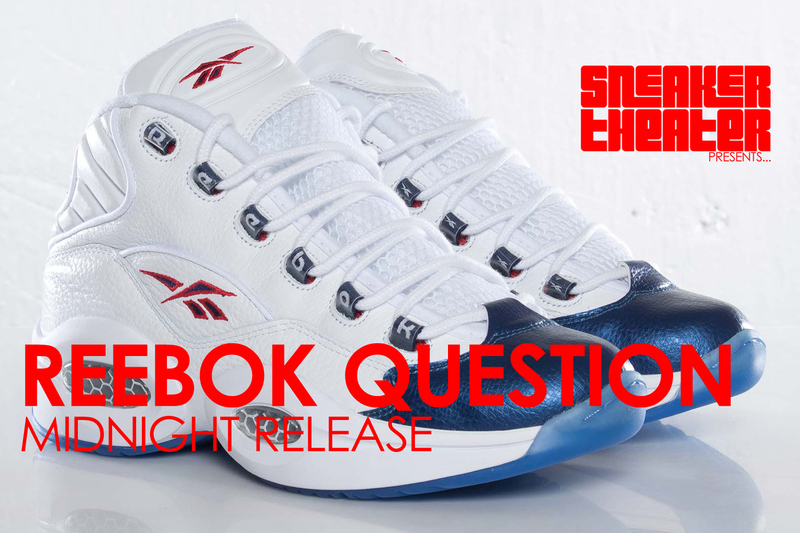 Midnight, Oct 5, 2012 the iconic Reebok Question “blue tip” was released. The Question was the rookie shoe of NBA All Star Allen Iverson, and holds fond memories with the sneaker community. Check out what anxious buyers think of the shoe and it’s history at Atlanta’s premier sneaker boutique, Epitome.